In 2018, Georgia elected a new governor, said goodbye to an old one, welcomed a new mayor of Atlanta, and cried over the death of a child who inspired millions. Here is a look back at the year we had. Disclaimer: These are presented in no particular order. We knew at the beginning of the year that we would be electing a new governor this year. As far as statewide news goes, you don’t really get any bigger than the election of a new governor. A contentious primary on both sides of the political spectrum turned into a contentious general election. In the primary, Brian Kemp made a name for himself with controversial campaign ads that built his second amendment credibility and proclaimed his tough-on-immigration stance. A last-minute endorsement from President Donald Trump sealed the deal and republican voters chose Kemp over frontrunner Casey Cagle in a runoff election in July. In the November election, Kemp would face democrat Stacey Abrams, who led a charge of female democratic candidates hoping to shift Georgia’s political structure. More on that later. The race was historic and tumultuous. Kemp called Abrams radical, Abrams called Kemp corrupt. Democrats demanded Kemp step down as secretary of state while running for governor, Kemp in-turn accused democrats of a last-minute attempt to hack the voter-registration system. The final outcome was close and the election didn’t end on election night due to recounts and court cases. In the end, Kemp won by more than a 54,000 vote margin. 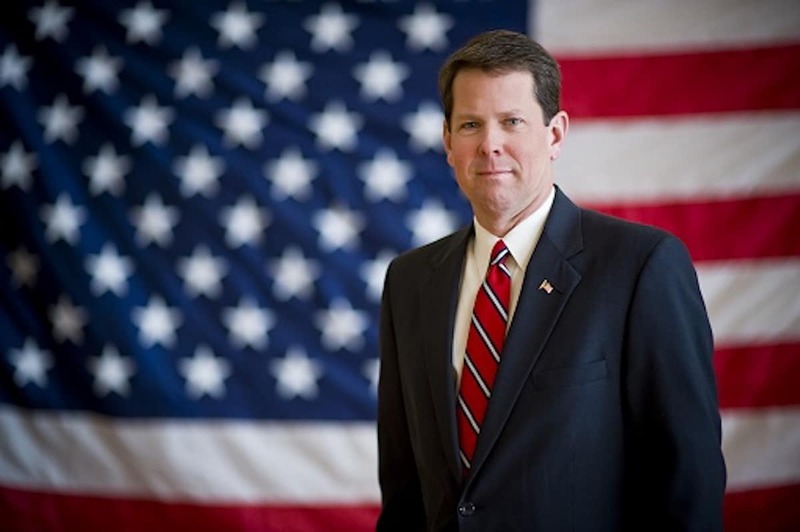 Abrams gave up the chase, but didn’t formally concede to Kemp. One of metro Atlanta’s biggest setbacks for years has been transit connectivity and traffic flow between Atlanta proper and the surrounding suburbs. This year, the state legislature passed several transit measures aimed at making mass transit more viable throughout metro Atlanta. The transit bills created a new transit authority called the ATL. The new authority will regulate mass transit in the 13-counties that make up metro Atlanta. 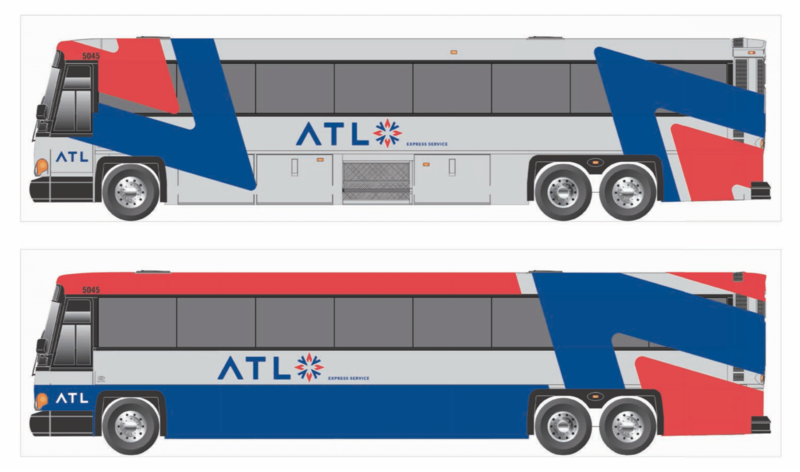 MARTA will also be getting re-branded to “the ATL” as part of this initiative. According to the bill’s main sponsor, State Sen. Brandon Beach, this will make the city’s transit branding consistent with Hartsfield-Jackson International Airport’s letter code, which is ATL, making transit easier for tourists as well as residents. The new agency plans to improve coordination, integration and efficiency of transit throughout metro Atlanta. Georgia is usually spared serious hurricane damage and is seldom in the path of one of these storms. 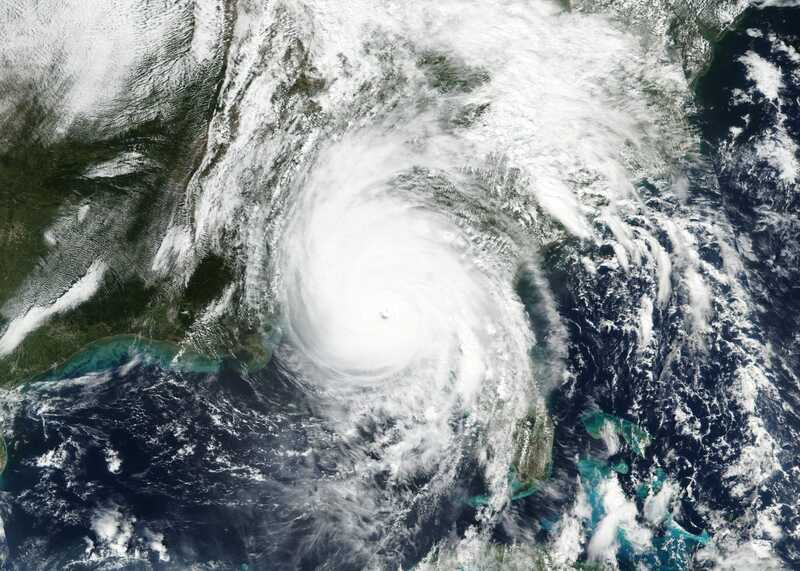 That was not the case in October when Hurricane Michael made landfall in Florida and moved all the way up into south Georgia. The cleanup efforts are still underway for the storm, which is estimated to have caused about $700 million in damage in Georgia. As rare as hurricanes making landfall in Georgia are, earthquakes are an even rarer occurrence. 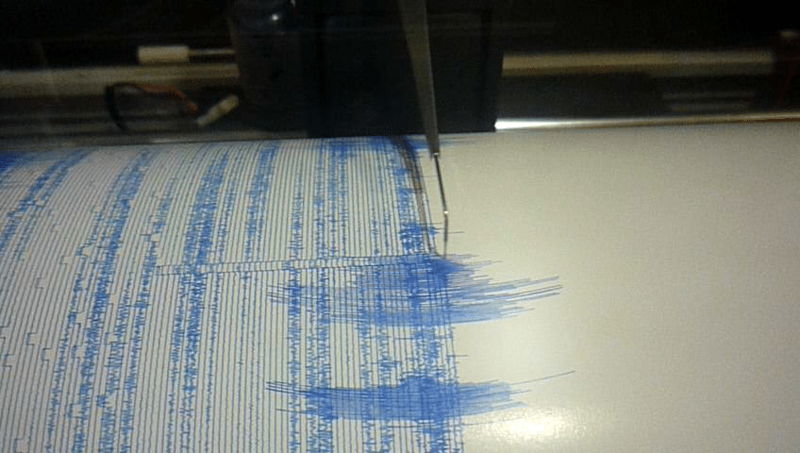 Yet, many Georgians found themselves startled into wakefulness at 4 a.m. in mid-December because of the gyrations of an earthquake. As it turns out, A 4.4 magnitude earthquake originating from Tennessee could be felt in north Georgia at about 4:15 a.m. Dec. 12. It was followed by an aftershock, but most Georgians didn’t feel that one. 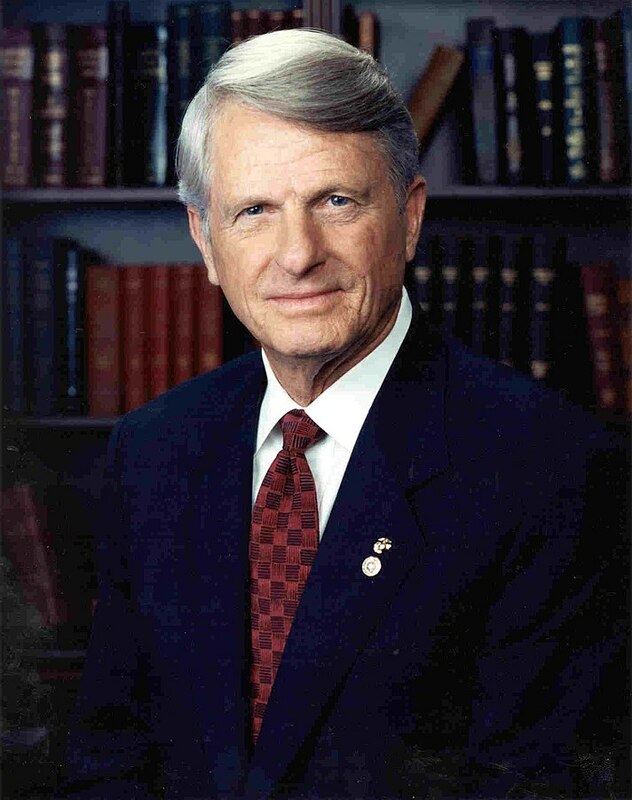 In March, Georgia lost former Governor Zell Miller. Miller is most remembered for his sharp tongue and for creating the HOPE scholarship, which has paid for 1.8 million Georgia students to attend college. Miller was governor from 1991 to 1999. He also served as Georgia’s representative in the U.S. Senate in the early 2000s. Miller was a lifelong democrat who often spoke and voted like a republican and supported George W. Bush in his 2004 bid for re-election. He was 86 when he died. Tripp Halstead, the 7-year-old boy who’s short life inspired millions, also died in March, just five years after being hit by a tree limb when he was a toddler. His mothers posts about the boy’s progress over the last five years were a must-read for parents throughout the state and nation and those updates often received local and national media attention. At the time of his death, doctors said he may have been suffering from pneumonia or mucus in his lungs. In January, Atlanta’s new mayor Keisha Lance-Bottoms took office. While she hasn’t yet been mayor for a year, she has already led an initiative to fight blight in the city and has promised to improve the transparency of Atlanta government. 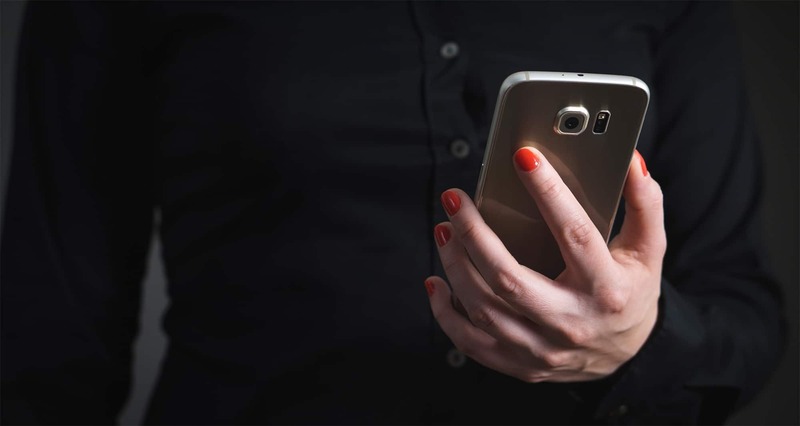 She also led the city’s response to a May cyber-attack that locked city officials and departments out of systems they needed to carry out the day-to-day operations of the city. The ransomeware assault cost the city $2.6 million. In March, it was revealed that an open-records request from last year relating to property owned by then-mayor Kasim Reed and his brother was mishandled. WSB filed an open records request relating to water bills for two properties owned by Reed and his brother, Tracy. Records obtained by the Atlanta media juggernaut show internal text messages between Jenna Garland, former spokesperson for the mayor and Lillian Govus, former watershed dept. 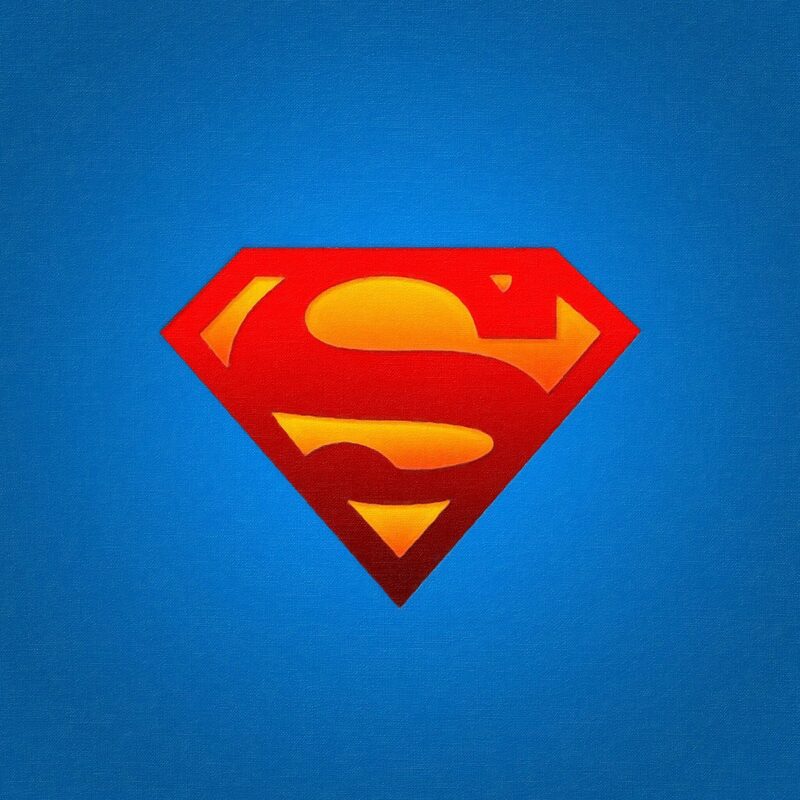 communications manager. 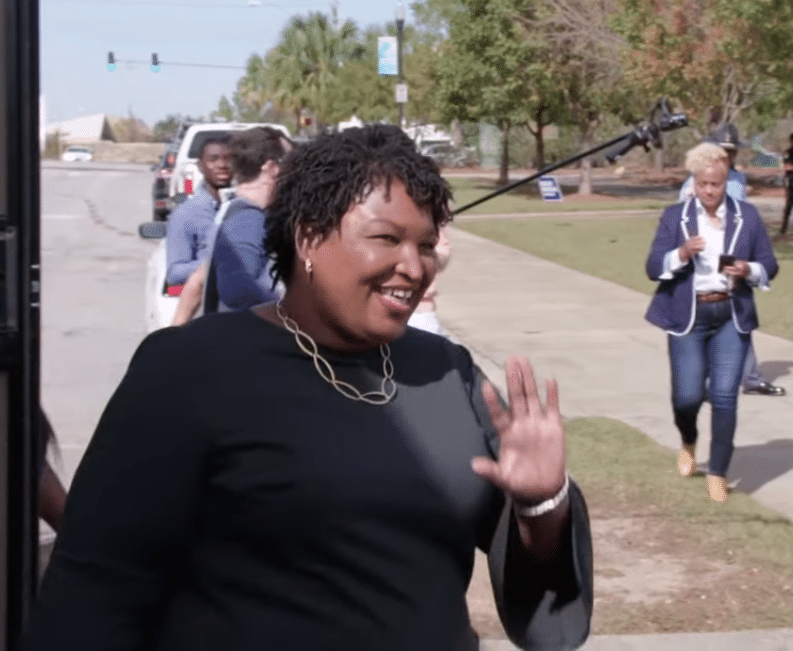 Following a nationwide trend, Georgia saw more female candidates on the ballot for both parties this year than ever before. In the democratic primary for governor, both candidates were women. Nationally, female democratic candidates are responding to a combination of disappointment with the Trump administration and the high profile #MeToo movement, but Republican women are also becoming more prominent in politics. Georgia was no exception to these trends. It didn’t pay off in big numbers, but it is a sign that female voices are going to play a much larger part in Georgia politics in the future. 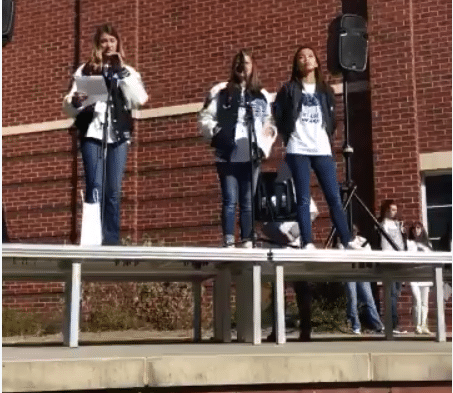 Georgia students took part in a nationwide school walkout in March to protest school shootings and to honor the lives lost at Marjory Stoneman Douglas High School in Parkland, Florida. Georgia’s school systems grappled with their approach to the student-led efforts, with some systems throwing their full support behind the students right to protest and others allowing the walkout, but making the consequences known. Students at Cambridge High School in Fulton County said they were silenced when they tried to go off-script in their remarks the day of the event, but beyond that, most of the protests went off peacefully and without a hitch. What do you do when your insurance company and your health care provider can’t work together and you’re 8 months away from open enrollment? Thousands of Georgians asked that question in April when Blue Cross and Piedmont Health Care came to a standstill in their contract negotiations. Gov. Nathan Deal stepped in and gave the two health giants an ultimatum, threatening to take executive action of the two couldn’t come to an agreement. That agreement finally came April 17. Fortunately for Blue Cross customers who use Piedmont Health Care, the deal was reached before there was any interruption in service. The Supreme Court finally weighed in on Georgia’s ongoing water wars with Florida– sort of. In June, the court decided to send the case back to “special master” judge Ralph Lancaster Jr. for further deliberation. Lancaster’s original report recommended the high court dismiss Florida’s complaint outright. The court found that Lancaster’s standard was “too strict” when he concluded that Florida could not demonstrate that a Supreme Court decree would provide a remedy to Florida’s water woes. The court decision also points to several assumptions Lancaster made that may need more supporting evidence now that the case has been remanded. The decision means a longer legal battle for both states, but no immediate changes to either state’s water usage.